It’s World Elephant Day! And if you follow my blog you know I’m obsessed with nature and animals. 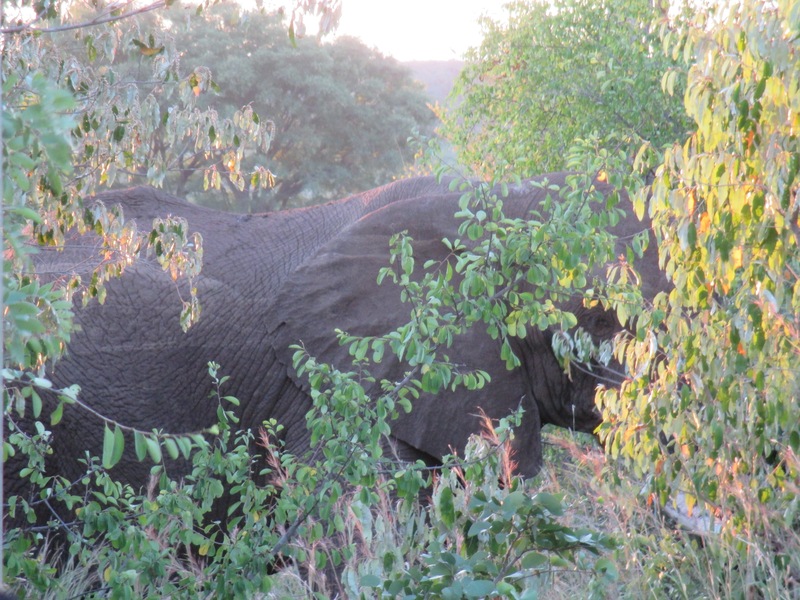 I love this picture I took last year while in Africa of this elephant trying to hid in the bush. She’s doing a great job, don’t you think?